Currently viewing the tag: "stream"
When Is It Time For Property Investors To Panic? The uneducated won’t be prepared for what is coming, in fact most ordinary people in the UK won’t be at all prepared, and things could get nasty, very, very quickly. 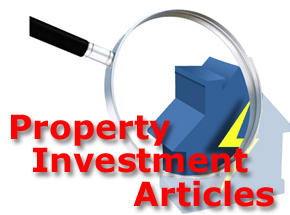 Smart property investors like you and I will be though, because we’ll have thought ahead and will have a solid backup plan in place. Our good friend and prolific property investor John Wilson is running an exclusive live webinar on Wednesday 28th May 2014 where he will reveal his own (extremely profitable) backup plan. And works to create a strong secondary stream of passive income (which John says will be immune to any future financial turbulence). John and successful internet marketer, Billy Farrell will show you exactly how it works and then invite a select few webinar attendees to partner directly with them and they will personally coach you to success. So, Click Here Now to secure your place on this exclusive live webinar event. 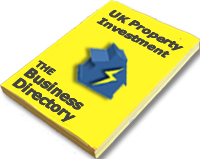 We have a great guide book on Buy-To-Let as recommended reading for this month, and it is perfectly timed, because making a substantial additional income from buy-to-let property is HUGELY popular right now. If you ever wondered how and why so many people from all income brackets are taking action and cashing in on the booming property market and earning additional income streams from ‘generation rent’, then this guide book really will give you a very unfair advantage. Available FREE for a very limited time only!